Clare recently moved to Wanaka from Ireland to meet new people, hike, bike and explore beautiful NZ! As a qualified Primary School Teacher in Ireland, she has lots of experience working with children of all ages. 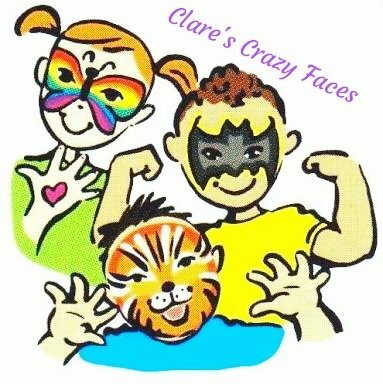 Art and painting are her passion and she loves to create fun and crazy facepaints for all the family!